Earlier today Nokia announced the new Nokia N9 MeeGo smartphone, and now Nokia has released a video which shows the user interface on the N9 and we get a good look at MeeGo running on the device. In the video below we get to have a look at the N9’s 3.9 inch AMOLED display in action and also get to have a good look at some of the features on the N9, plus the UI. 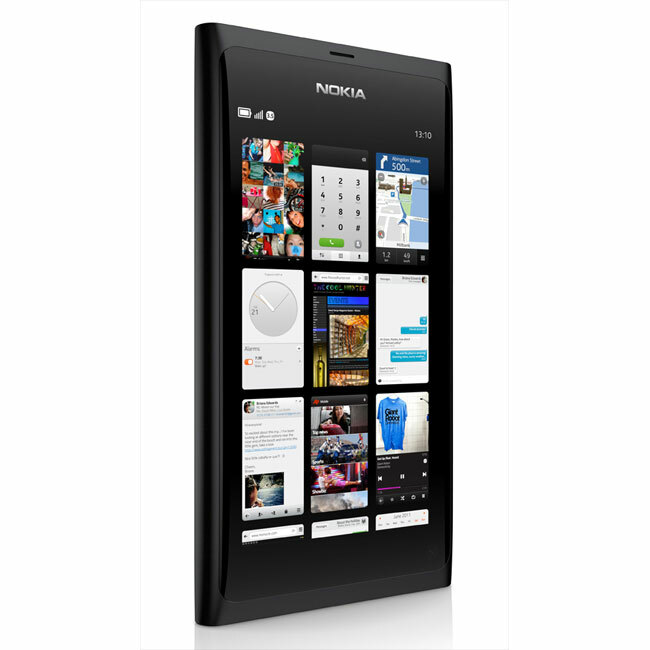 It looks very interesting from the video, you can see lots more photos, and find out the full Nokia N9 MeeGo specifications here.